Ships today if you order in the next 11 hours 49 minutes. L-Carnitine from Douglas Laboratories is a dietary supplement that supports energy production by supplying a critical free form amino acid. L-carnitine basically helps body transform fat into energy. 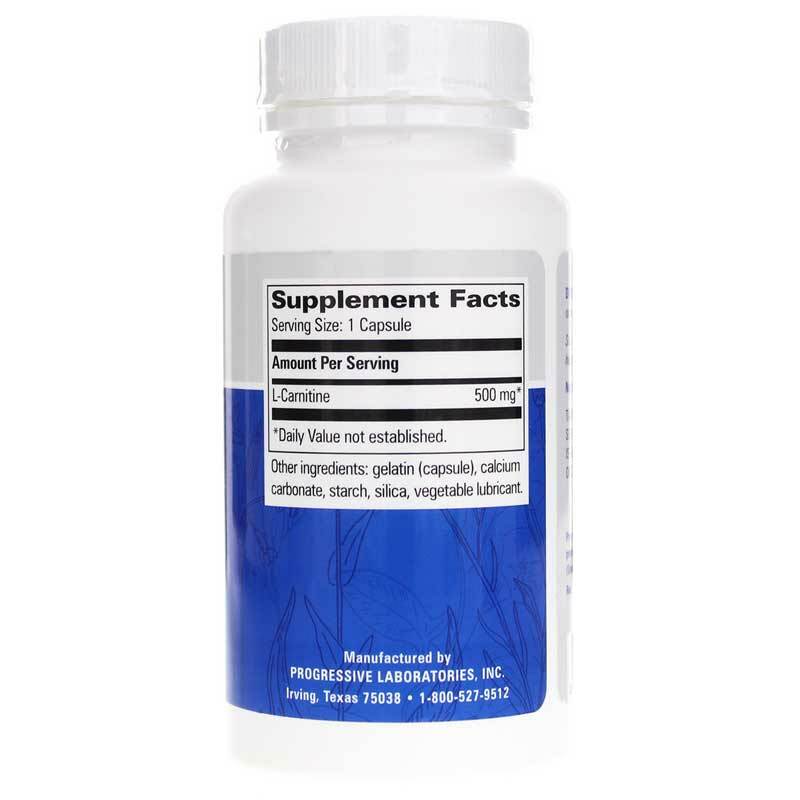 This free form amino acid transports fatty acids to your energy-producing cells, or mitochondria, for fuel generation. 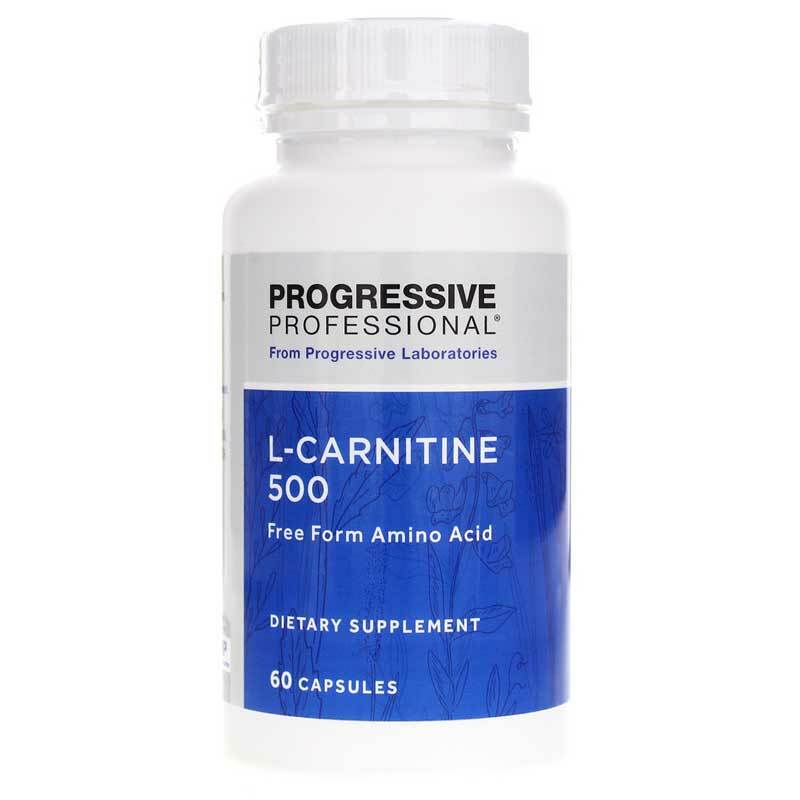 As it transports fats for energy production, l-carnitine also promotes cardiovascular and liver health and may help with weight management programs. Other Ingredients: gelatin, calcium carbonate, silica, vegetable magnesium stearate. 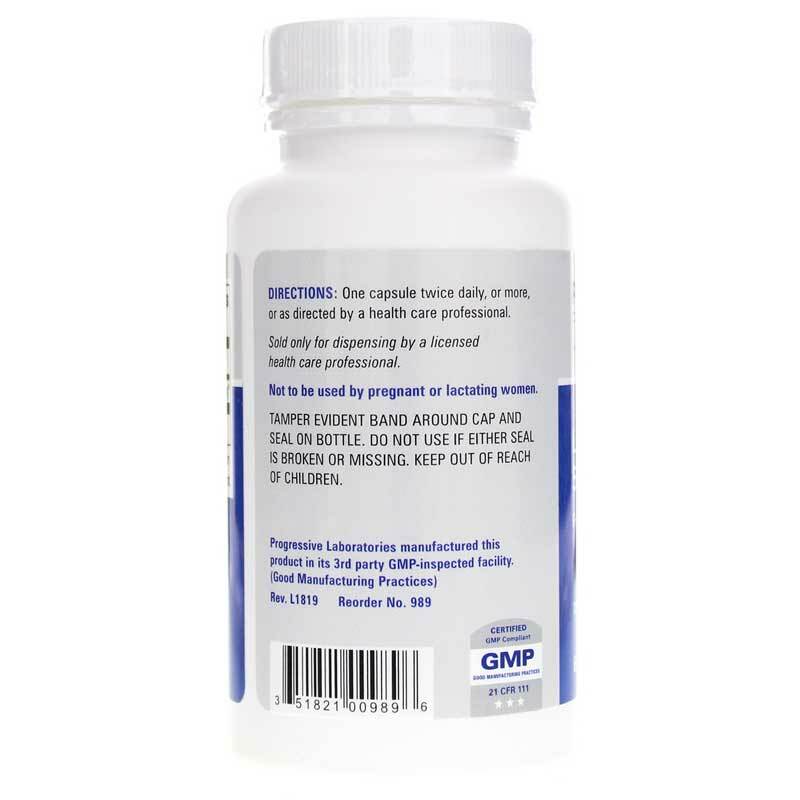 Adults: One capsule twice daily, or more, as directed by a doctor.